Joanne joined Ardlinn in September 2017. She is a seasoned executive recruiter with significant experience within the academic, research and development, public and not for profit sectors. Joanne has recruited executives for diverse clients nationally and internationally including SFI, DCU BDI, CGIAR and AusAid. 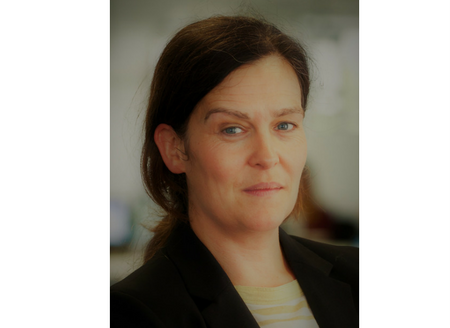 Prior to joining Ardlinn, Joanne was a Director of Executive Search with the SRI Group in Ireland and she possesses a PhD in biological sciences from the University of Liverpool, a Masters from Dublin City University and a primary degree from Trinity College Dublin.